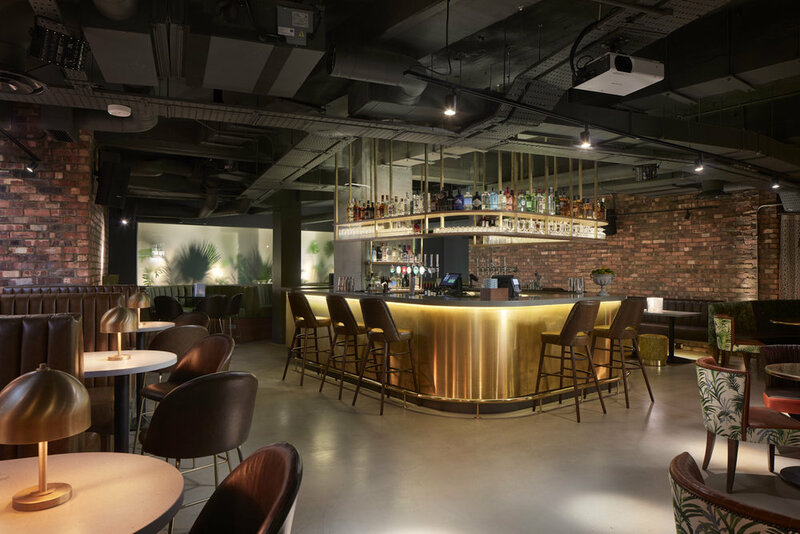 Located in the heart of The City, minutes from Bank, Chancery Lane and St.Paul’s, Juno Rooms is the ultimate venue for parties of all shapes and sizes. From casual drinks, to intimate dining and exclusive party hire for up to 200 people, we have the perfect space to meet all your event needs. Explore our floors to find flexible areas and private dining rooms. We have various meeting packages available, and with the addition of lunch, dinner, a cocktail or two, plus bespoke cocktail events, we can create the ideal package to fit your brief. Juno Rooms offers special group menus and packages. All our spaces are air-conditioned, with WIFI and a dedicated server or event manager. Private hire is based on a minimum spend. Capacity: 60 seated & standing combined.